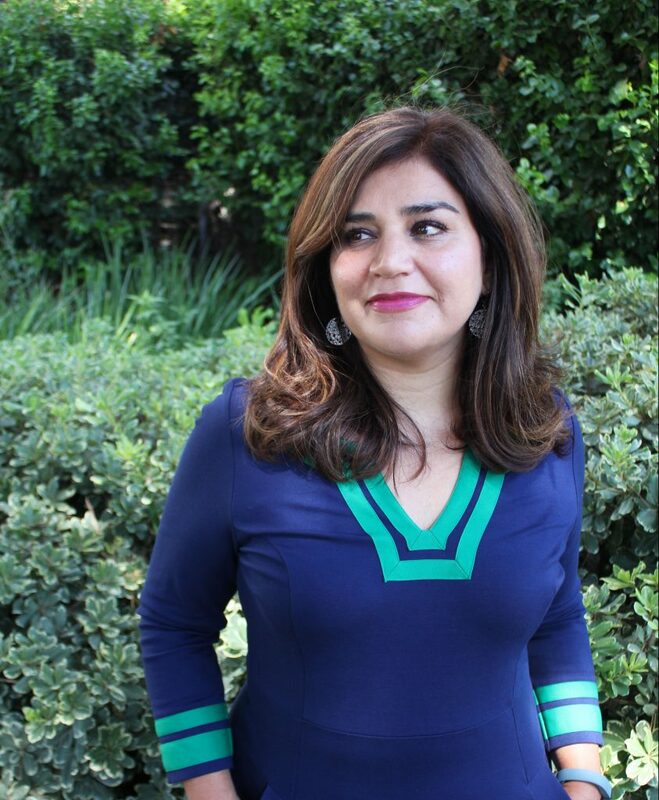 Sonia Chaidez’s position is centered on building programs and projects that blend pedagogy with digital technologies. She teaches digital storytelling as a pedagogical tool to engage students in higher order thinking, deep learning and to build digital literacy skills. Sonia has done presentations on digital storytelling as a way to build 21st century literacy skills; the ability to use digital, visual, textual and technological tools in learning at national and international conferences. Sonia’s teaching and learning interests are also mapping, wearable technologies, augmented reality and film studies. Sonia has made documentary films for the social sciences in Mexico, Cuba, Syria and Iraq to show the plight of cultures trying to preserve their history while adapting to modernity. As part of DigLibArts, Sonia helps to develop a collaborative community in which creativity, technology, and innovation lead to new methods of research, learning, and publication.